In the battle for search engine supremacy, Google still is the reigning champ in search volume, ad revenue and overall market share. Over the last few years, however, Bing has mounted a steady offensive to secure an increasing slice of the overall search pie. For pay-per-click (PPC) professionals, Bing’s growth has presented opportunity to diversify their approach to search ads, but doing so has added layers of complexity to their day-to-day tasks. Foster City-based Optmyzr has been an important player in PPC management software since 2013. The Bay-area company’s PPC management suite has primarily focused on helping PPC professionals optimize search advertising on Google. Today, the company is branching much more purposefully and completely into PPC management for Bing via the same interface. Optmyzr has released more comprehensive functionality specific to Bing Shopping Ads, which allows PPC pros to manage all critical aspects of Bing Shopping Ads campaigns. The new functionality simplifies core actions, from setting up advanced campaign structures and keeping them automatically synced to dynamic product inventory and optimizing performance. Optmyzr now helps PPC pros do in minutes what would otherwise have taken hours to manage in Bing Shopping Ads. Once live, Optmyzr provides automated or manual optimization, to align with the need of the PPC pro. Optmyzr Campaign Refresher allows Bing ads to stay in sync with items in the advertiser’s merchant feed. Meanwhile, Optmyzr Bid Management starts with customizable visualizations to allow PPC pros to find commonalities that affect performance deep within campaigns and then act on this with better bids. Even if the person managing the campaigns has spread products thin across many product groups, they can find commonalities by brand, style, size or other product attributes and they can act quickly on that insight. Campaign setup for Google and Bing are still managed individually within Optmyzr, but setting up campaigns with advanced structure can happen in minutes for both search platforms. 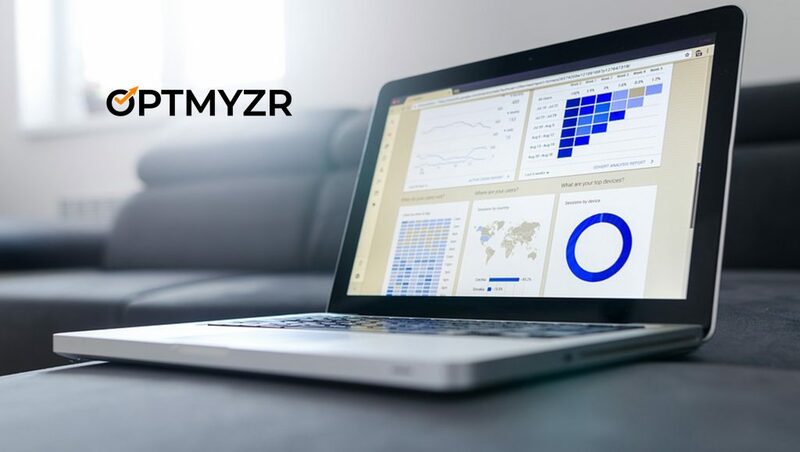 Optmyzr allows the PPC pro to access campaign metrics and reporting through the same interface, which allows more immediate comparison of performance in Google and Bing. Bing Shopping Ads functionality is available immediately as part of the core Optmyzr PPC Management Suite.